Distracted Driving is Rivaling Drunk Driving in the Cause of Accidents and Deaths on the Road! Find Out More About It and How You Can Work to Reduce It! 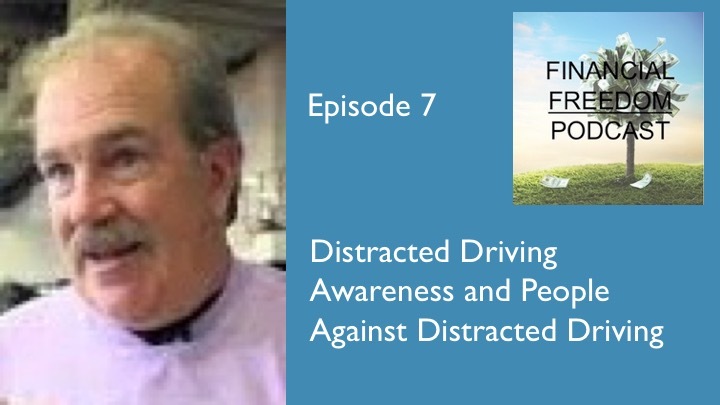 April is Distracted Driving Awareness Month, so in this episode I talk about this topic and how public awareness has increased, along with the penalties of doing so, as states toughen up their laws. Penalties in New Jersey are now more serious, as third or subsequent offenses can result in a license suspension, and any resulting injury or death of another person can lead to criminal charges! The organization People Against Distracted Driving (PADD) was formed by Mike Kellenyi after the 2012 death of his daughter, Nikki, to raise public awareness and work towards reducing/eliminating distracted driving in this country. Also as a part of my office’s observation of Distracted Driving Awareness Month, I interviewed Mike Kellenyi to find our what PADD is up to. Find out with me! Get the Drive Beehive App for Your Kids!